Whole oat groats are the oat kernel with the hull removed. 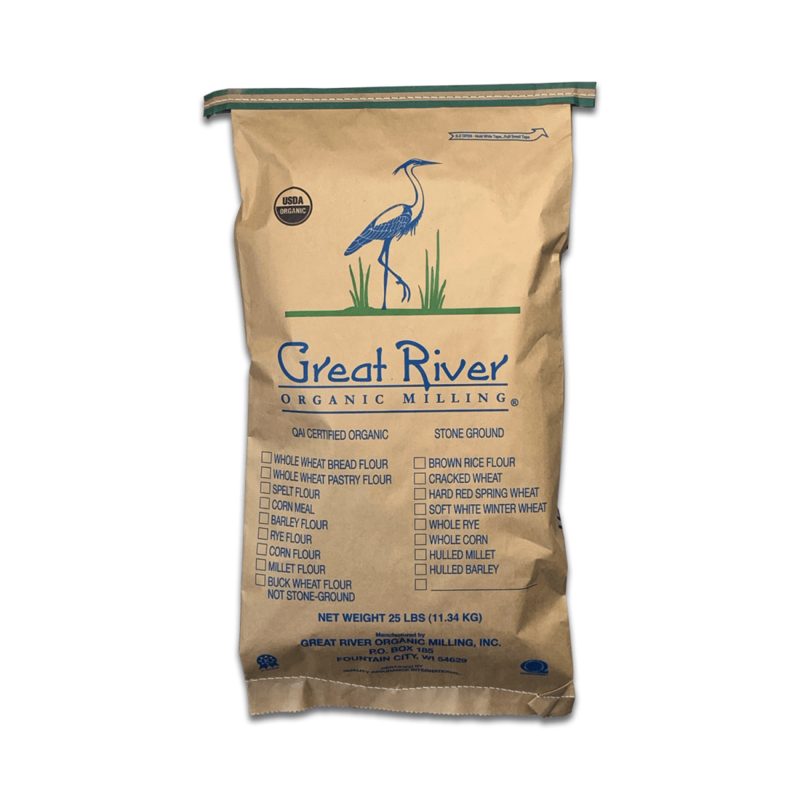 Similar to the other oat forms the oat kernel or groat cooks with a nutty flavor but with more of a chewy texture. Great to have on hand to add bulk to stews or salads. Also great when added to pilafs or hot cereals. Clean and ready for home milling or cooking.